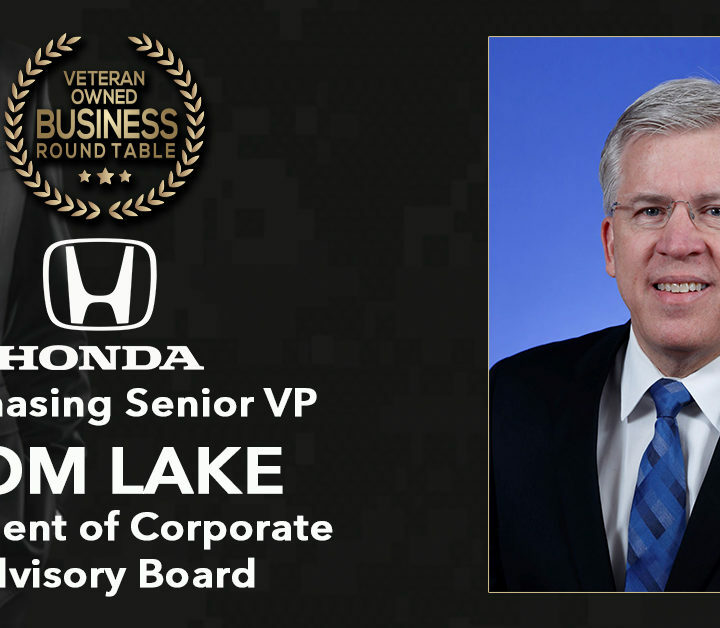 October 8, 2018, Detroit, Mich. – The celebration continues as the Veteran Owned Business Round Table (VOBRT) displays its two-time salute to achievements in Diversity and Inclusion within its organization and greater community. On September 18, 2018, Corp! 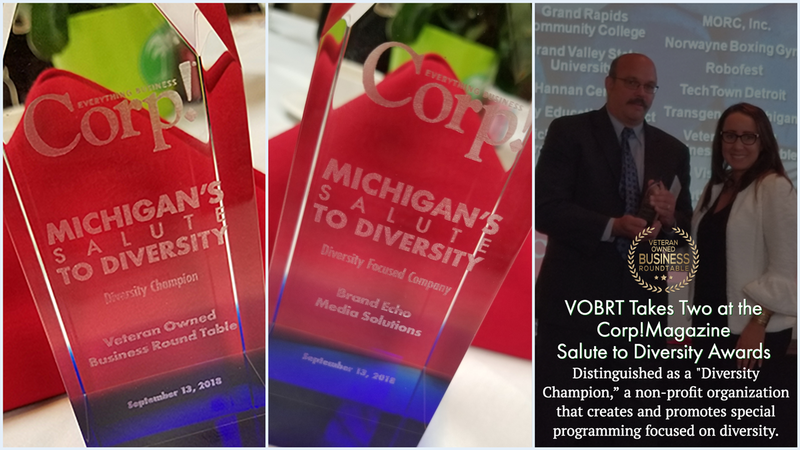 Magazine recognized the VOBRT twice at its annual Michigan Salute to Diversity Awards: The Art of Inclusion. In the category of “Diversity Champion,” the VOBRT was distinguished as a nonprofit organization that creates or promotes special programming, education or other initiatives that focuses on diversity. 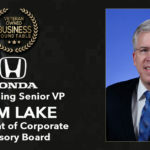 “We are honored to be recognized for our engagement with and understanding of the unique needs of veterans and their businesses,” said Roderick Rickman, VOBRT President. 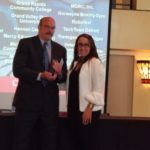 Peter A. Vazquez, VOBRT Executive Director, received additional accolades in the category of “Diversity Focused Companies” for his leadership at Brand Echo Media Solutions, a minority and veteran-owned interactive advertising agency, where he clearly defines and monitors diversity success and demonstrates how diversity efforts add value to the company. 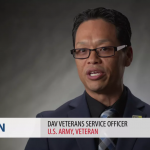 The Veteran Owned Business Round Table was formed in 2005. 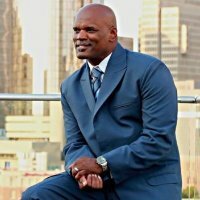 It is the premier business organization for veteran-business owners and for the corporations and government agencies seeking to do business with them. The VOBRT provides the infrastructure for continuing education, mentoring, and supplier-development resources to the men and women who have honorably served our country. 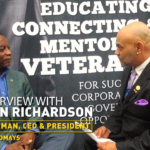 Proud to be Helping Veteran Owned Businesses Succeed. 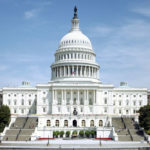 Visit veteranroundtable.org.